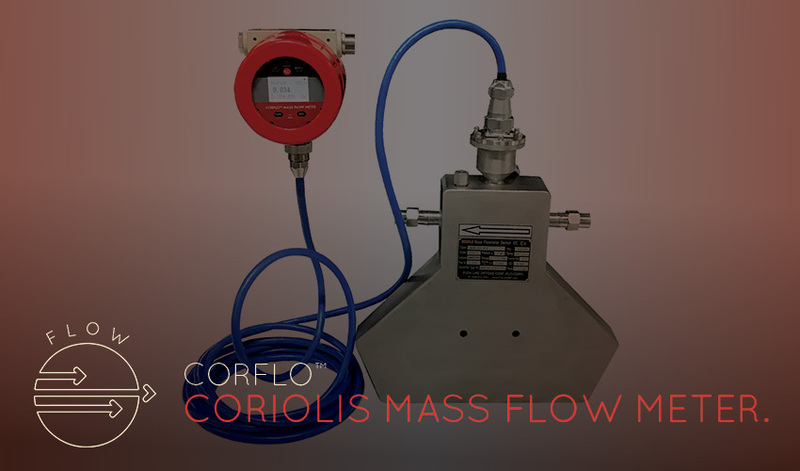 The CorFlo™ CMFM Coriolis Mass Flowmeter is the leading precision flow and density measurement solution offering the most accurate and repeatable mass measurement for liquids, or slurries. CorFlo™ meters offer the most accurate measurement available for virtually any process fluid, while exhibiting exceptionally low pressure drop. 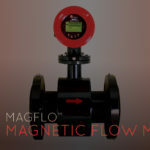 A Coriolis Mass Flowmeter measures mass flow rate of fluid that travels through a pipe or a tube. The mass of fluid traveling past a fixed point per unit time is the mass flow rate. The CorFlo™ Coriolis Mass Flowmeter offers unchallengeable performance on liquid mass flow, volume flow, and density measurement. 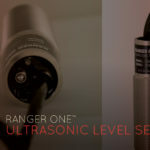 The unique design delivers unparalleled measurement and stability. The CorFlo™ Coriolis Mass Flowmeter guarantees consistent, reliable performance over the widest flow range. It is designed to minimize process, mounting, and environmental effects.